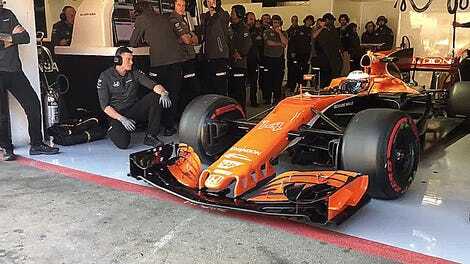 Formula One listened to our demands, and they’re finally giving us what we want. F1's Managing Director of Commercial Operations Sean Bratches told Autosport that the series is rolling out its own in-house streaming service for races and other clips starting next season. 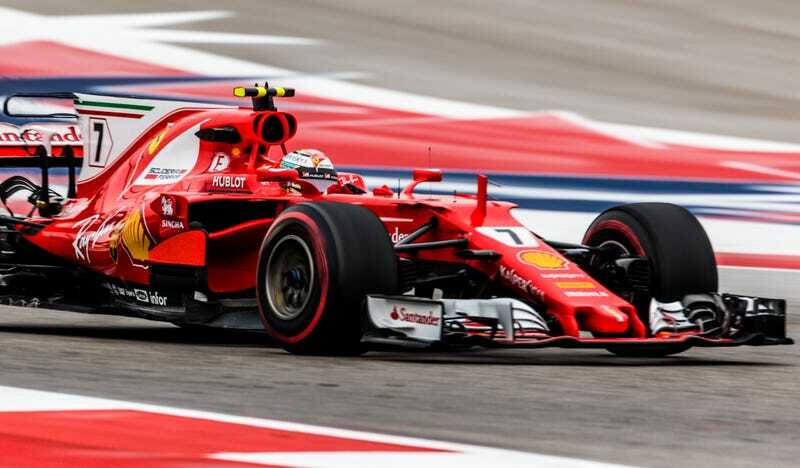 Initially, the streaming service will only be available in markets where existing broadcasters don’t have exclusive deals for broadcasting F1. This is a large part of the reason why F1 is switching to ESPN for next year, as current U.S. rights holder NBC Sports is owned by Comcast. Comcast saw F1's platform as competition for their own cable services and could not make a deal. I don’t want to get into specifics of any given contract, but, generally speaking, our ability to exploit the digital market place will come in deals that are not prospective, rather than legacy deals. We are trying to create content that lives outside the grand prix weekends, which has been almost non-existent from digital or linear standpoints. Our objective is to engage with the Netflix of the world, [with] the Amazons, and create content that fans can consume, which is compelling and tells different stories about what is going on in F1. This is excellent news, as Formula One’s approach to digital media was in desperate need of an overhaul when Liberty Media bought the series at the beginning of this year. Few highlights were uploaded through official channels online, and F1 aggressively pursued copyright takedowns of fan-uploaded clips. Worse yet, they were lagging behind other series that already offer comprehensive race streaming and information packages for cord-cutting fans, including the World Endurance Championship, MotoGP and the World Rally Championship. And that’s not even getting into heavy-handed social media policies that even held back their own drivers from connecting with fans. This lovely Bernie-less year has been a breath of fresh air. Social media policies have been relaxed so that teams can actually post some video clips of what they do, and they’ve actually reached out to fans directly to ask what we want to see. One answer we gave them was clear: give us a stream, and we will buy it. We would be derelict if we pursued a path for anything other than that. Unfortunately, giving us what we want online appears to be coming at the expense of having an American broadcast team and potentially other F1 goods on TV, such as pre- and post-race shows. Bratches’ former network and new 2018 rights holders ESPN is heavily rumored to be taking F1's default world feed, which was given fresh legs when NBC Sports’ broadcast personalities confirmed that ESPN hasn’t reached out to them about a job next year. Even beloved pit lane reporter Will Buxton—one of the few from NBC Sports who was sent to Austin this year given that they already know their F1 contract ends after this year—isn’t sure what he’s doing for 2018. Lee Diffey, Steve Matchett and David Hobbs are running commentary from ESPN’s home office this time. Worse yet, the “over 125 hours” of F1 race content on TV ESPN cited for next year doesn’t come anywhere close to the 300-some hours NBC Sports has dedicated to the sport. This suggests that there won’t be pre- or post-race shows accompanying the races themselves—just the races. However, sources close to the ESPN situation confirmed to Jalopnik that nothing is quite settled yet on their end. There could still be an American voice added to the broadcast, and pre- and post-race shows added. Those within the company who follow F1 know that American fans will feel left out if there aren’t pre- and post-race shows, and maintain it would be better to place those on the air alongside the race as opposed to online. ESPN also plans to put more highlights online. Localization tweaks include changing up the images shown to focus on local drivers or interests, or offering market-specific graphics and commentary. Maybe there’s room for an American broadcast team at this level? One can only hope.